A robust digestion function is crucial for the body to obtain sufficient nutrients and depends on critically, in traditional Chinese medicine (TCM), the function of the Spleen (Please note that the Spleen in TCM does not correspond to today’s anatomical spleen but is rather a digestion functional concept.) The Spleen is in charge of absorbing and transporting the nutrients from digestion around the body and transforming them into the Yin, Yang, and Qi energy etc, the fundamental elements in regulating our overall body functions. 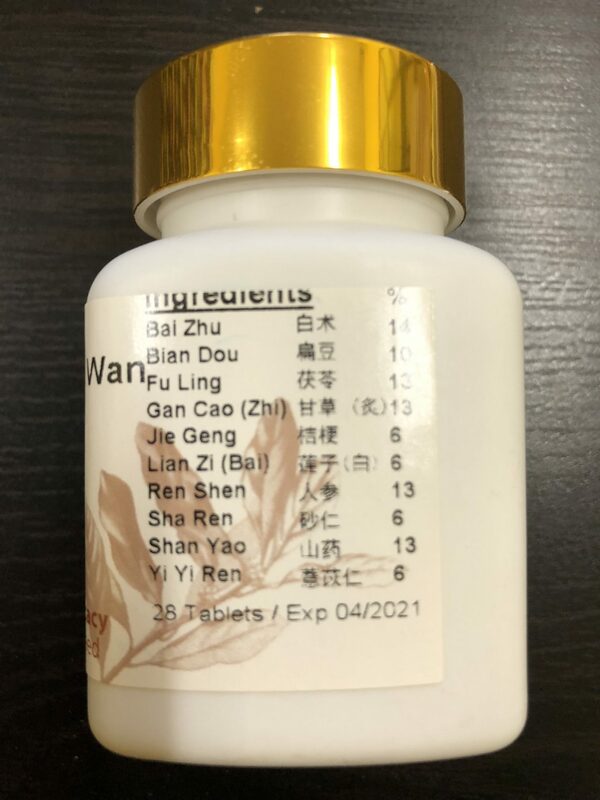 When the Spleen function is weak, adsorption and transportation of nutrients is affected, causing pale face, low energy, poor appetite, loose stool etc. A major function of Shen Ling Bai Zhu Wan is to nourish the Spleen and thus enhances the digestive function. 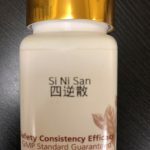 This is mostly achieved by including Si Jun Zi Tang (Four Gentlemen Decoction) in the formula. 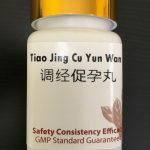 Si Jun Zi Tang itself is the basic Chinese herbal formula that supports Spleen Qi and consists of four Chinese herbs, Ginseng or Codonopsis, Atractylodes, Poria, and Licorice. Among them, Ginseng replenishes the Qi energy and harmonizes the Spleen; Atractylodes is a key tonic for the Spleen and Stomach and dries Dampness; Poria acts mainly to remove Dampness but it also strengthens the Spleen; Licorice tonifies Spleen and Qi and synchronizes the action of the other herbs. Another main function of Shen Ling Bai Zhu Wan is to remove dampness in the Spleen and the Stomach. This function is important because one causal effect of a weakened Spleen transforming function is the accumulation of fluids, which then transform into dampness in the digestive system and causes distension and diarrhea. To this end, other Chinese herbs are included in Shen Ling Bai Zhu Wan. 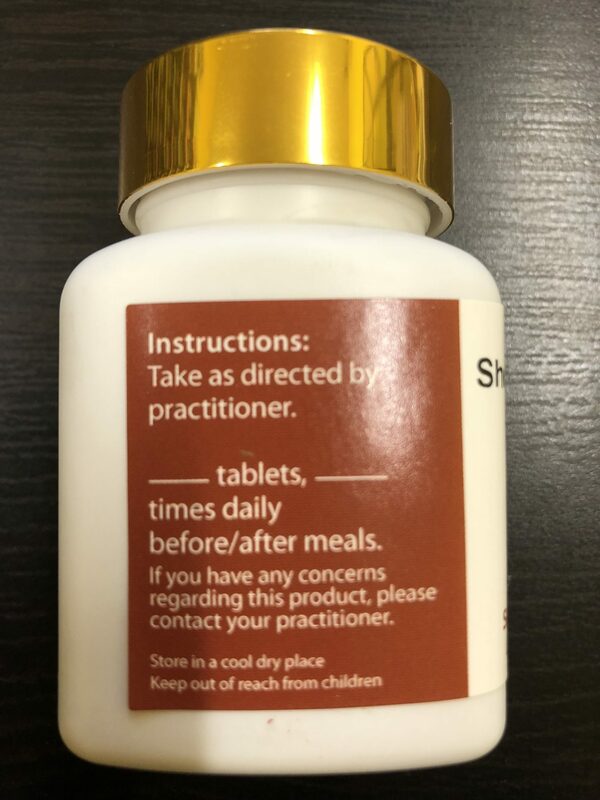 Of them, Chinese Yam (Shan Yao) and Lotus Seed (Lian Zi) act to both tonify the Spleen and stop diarrhea; Coix Seed (Yi Yi Ren) and Hyacinth Bean (Bai Bian Dou) strengthen the Spleen and drain dampness; Cardamon Seed (Sha Ren) transforms dampness and promotes the Qi movement to alleviate the distension. Shen Ling Bai Zhu Pian may be applied to weight loss. In the theory of TCM, obesity is mostly formed by the accumulation of Dampness and Phlegm which may result from the poor function of the Spleen. This constitutes the basis for its use in weight loss. 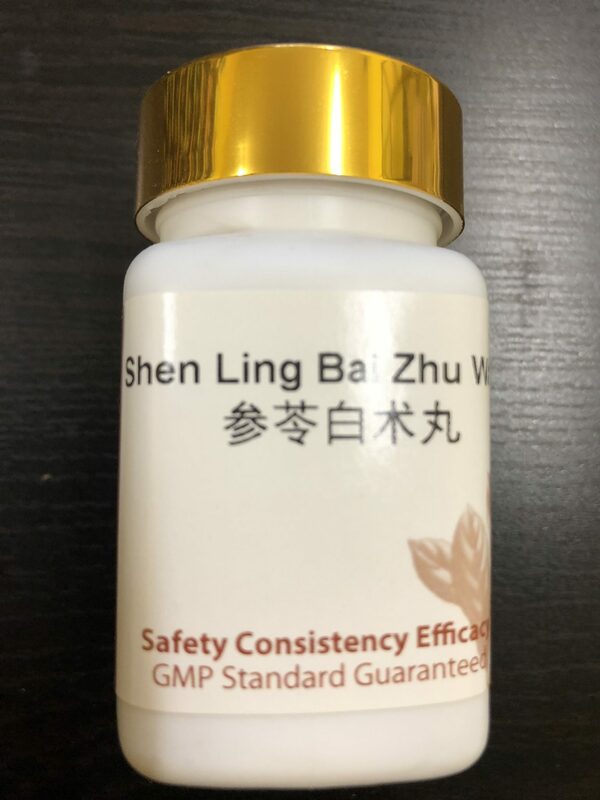 For example, Chinese herbal doctor Mary Wu, L. Ac of Fremont, California found that use of our Shen Ling Bai Zhu Pian may lose 3 lb in weight per week of her patients who have obesity displaying a TCM pattern of the Spleen deficiency.?? It is most suitable for those who sit most time in the office or on sofa, are tired of moving or excising, has loose skin and soft muscles. 1. For best results, avoid drinking tea and taking carrot. 2. For best results, avoid taking it together with Chinese cold medicine. 3. Not suitable for diarrhea associated with constipation. 4. Consult your herbalist or physician before use if you have hypertension, diabetes, diseases of heart or kidney, or in pregnancy.